Exceptional Greer location, Hammett Corner. 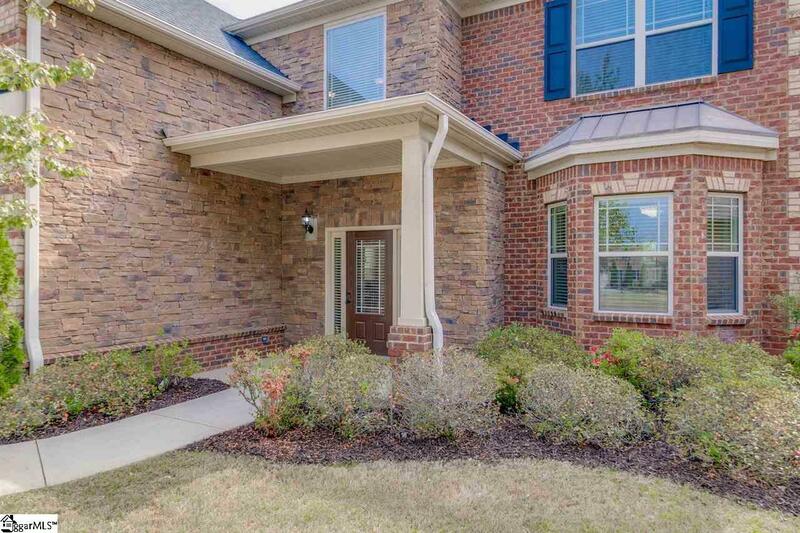 Spacious Eastside 4 bedroom stone and brick home with fantastic, private and quiet outdoor space! Built in 2012 by Crown in a charming 15 home community that wraps around a lovely park, this home boasts a premium lot thats fully fenced with mature trees, sprinkler system, patio, fire pit and garden area. Inside the home you will find upgrades galore with hardwood floors, granite, stainless steel appliances, and 10 foot ceilings (first floor.) LED lighting, blinds and ceiling fans, and energy efficiency package and premium finishes throughout. 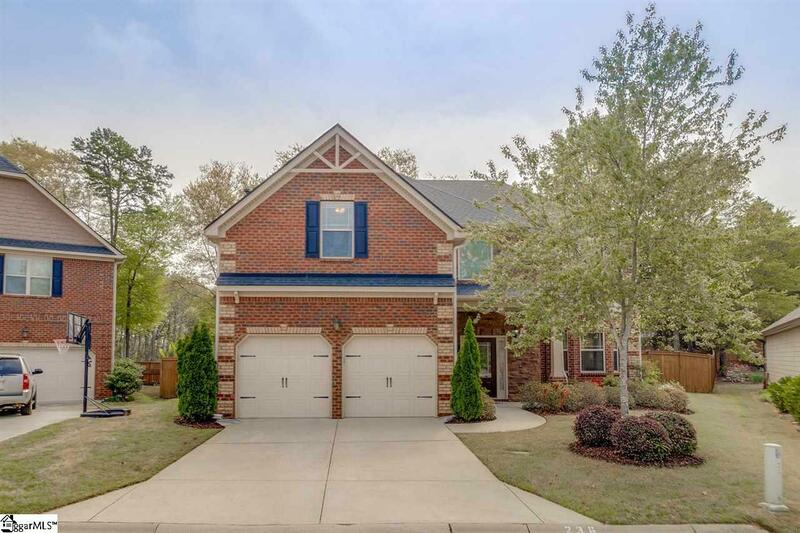 Large, open kitchen plus formal living and dining rooms on the main floor. Upstairs are the 4 bedrooms, including the large master suite with 5-piece bath and the laundry room conveniently located nearby. 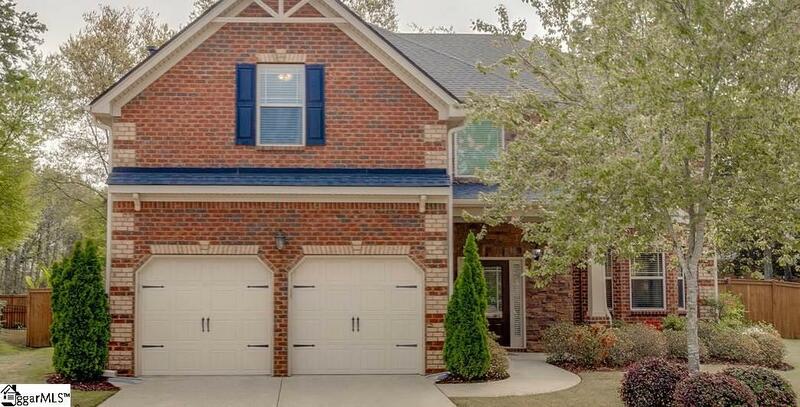 Sought-after location, floor plan and finishes so you wont want to miss this one! 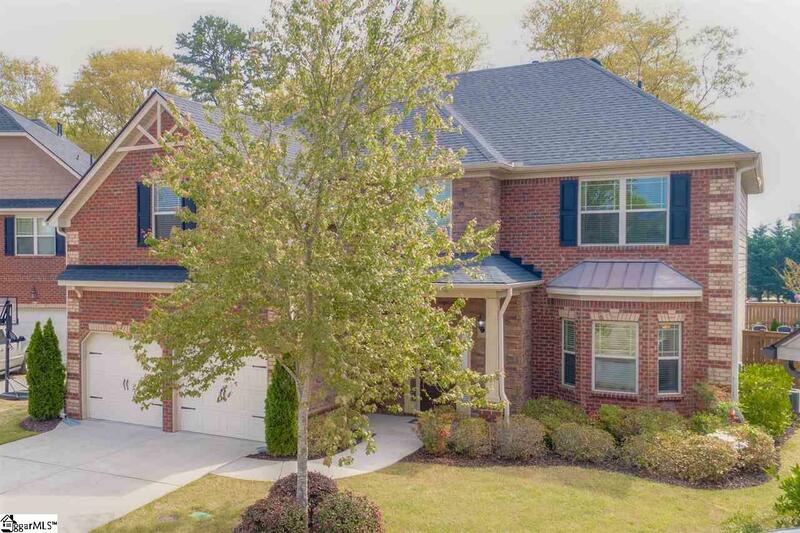 Listing provided courtesy of Olivia Grube of Bhhs C Dan Joyner - N. Pleas.